6.5" tall, 11 oz. Great all-purpose glass. 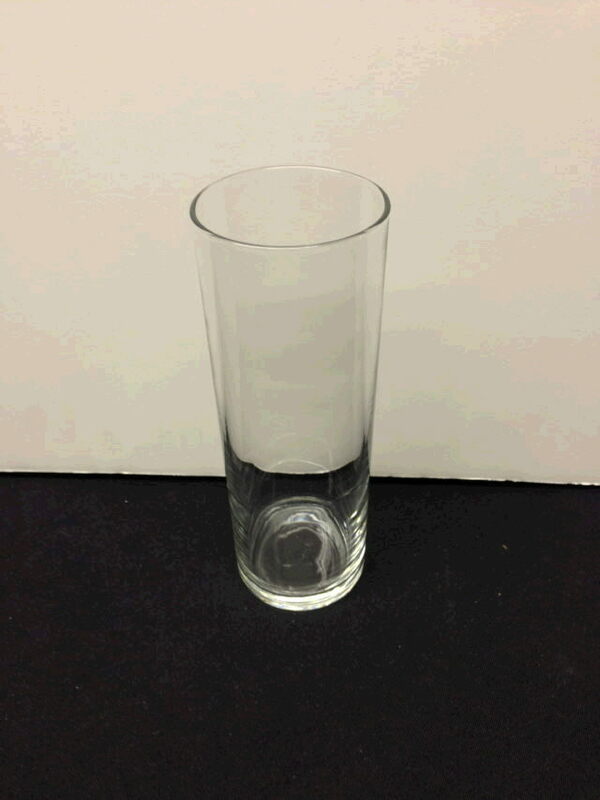 * Please call us for any questions on our glass collins 11 oz rentals in Ft. Wayne IN, Warsaw, Syracuse, Auburn, South Bend, Indianapolis IN.